Here’s your favorite beauty junkie’s best-kept secret to flawless skin: Conceal to reveal! Our Photo Focus™ Concealer hides blemishes, scars or last night’s misdeeds to reveal near-perfect skin. Look luminously radiant even if you haven’t slept a wink. Photo Focus™ Concealer instantly brightens so you are always selfie-ready. 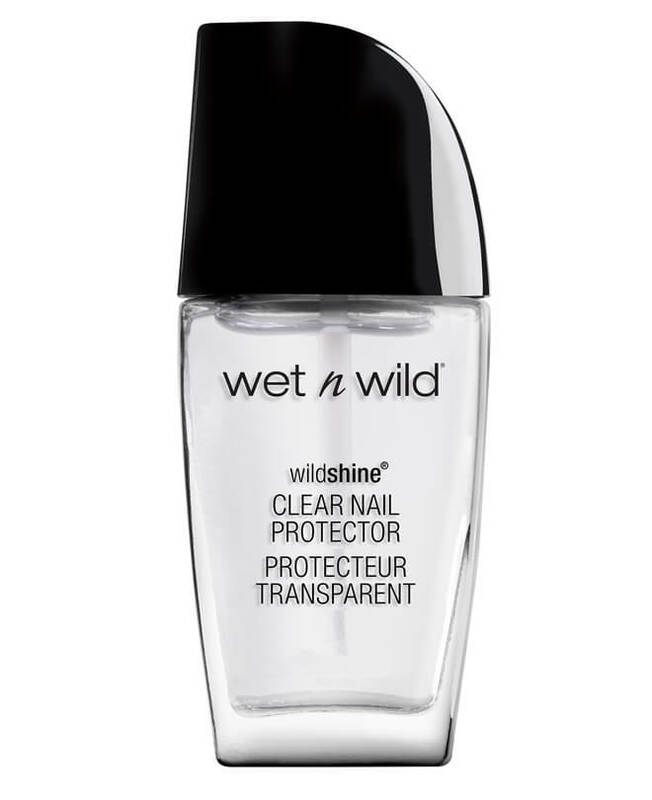 So no worries, STAY WILD and we always have your back with this lightweight buildable coverage that never tells. Cruelty Free. Vegan. Fragrance Free. Paraben-Free. Prep your skin: Begin by moisturizing and priming your skin. Pick your shade: To use as a highlighter choose a shade two to three hues lighter than your natural skin tone. Pat three dots of concealer under your eyes, bridge of nose, between your brows and at the top of your lips. Gently blend using your fingers, brush or sponge applicator. To contour choose a shade one to two hues darker than your natural skin tone. Dab along the cheek bone, forehead and jawline, blend well. Water/Eau, Dimethicone, Isododecane, Glycerin, Cetyl PEG/PPG-10/1 Dimethicone, Dimethicone/Vinyl Dimethicone Crosspolymer, Methyl Methacrylate Crosspolymer, Isopentyldiol, Caprylyl Methicone, Sorbitan Sesquioleate, Silica, Butylene Glycol Dicaprylate/Dicaprate, Propanediol, Quaternium-90 Bentonite, Cetyl Ethylhexanoate, Hydrogenated Styrene/Methyl Styrene/Indene Copolymer, Triethoxycaprylylsilane, Propylene Carbonate, Phenoxyethanol, Ammonium Acryloyldimethyltaurate/VP Copolymer, Sodium Dehydroacetate, Hydrogenated Styrene/Isoprene Copolymer, Caprylyl Glycol, Caprylhydroxamic Acid, Sodium Hyaluronate, Tocopherol, Helianthus Annuus (Sunflower) Seed Oil, Hexylene Glycol, Ethylhexylglycerin, Propylene Glycol, Passiflora Edulis Seed Oil, Schinziophyton Rautanenii Kernel Oil, Macadamia Integrifolia Seed Oil, Argania Spinosa Kernel Oil, Glycine Soja (Soybean) Oil, Cocos Nucifera (Coconut) Oil, Pentaerythrityl Tetra-di-t-butyl Hydroxyhydrocinnamate, Chamomilla Recutita (Matricaria) Flower Extract, Sorbitol, Iron Oxides/CI 77491, CI 77492, CI 77499.